Julie by Catherine Marshall is totally different from the outstanding Christy, yet is a powerfully entertaining read in its own way. This is a character-driven story that shines the light on the Depression years in the small-town community of Alderton, Pennsylvania. It’s really a coming-of-age story of 18-year-old Julie, an idealistic young woman with the goal of being a reporter. I received an electronic copy of this book through Just Read Tours. The opinions expressed in this review are entirely my own. 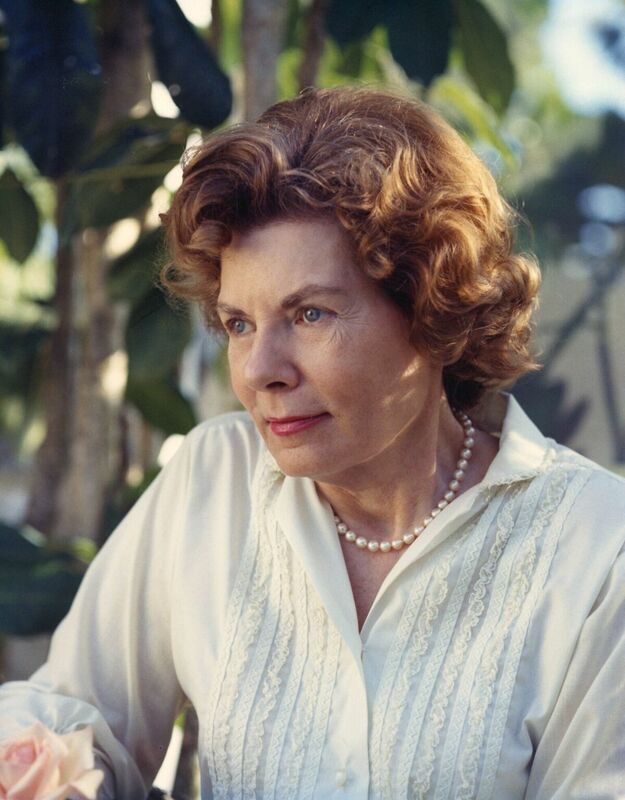 Catherine Marshall (1914-1983), “The New York Times” best-selling author of 30 books, is best known for her novel “Christy.” Based on the life of her mother, “Christy” captured the hearts of millions and became a popular CBS television series. Around the kitchen table at Evergreen Farm, as her mother reminisced, Catherine probed for details and insights into the rugged lives of these Appalachian highlanders. Catherine shared the story of her husband, Dr. Peter Marshall, Chaplain of the United States Senate, in “A Man Called Peter.” A decade after Dr. Marshall’s untimely death, Catherine married Leonard LeSourd, Executive Editor of “Guideposts,” forging a dynamic writer-editor partnership. A beloved inspirational writer and speaker, Catherine’s enduring career spanned four decades and reached over 30 million readers. I really liked the description of the book. Sounds like a great read, adding to my TBR list. 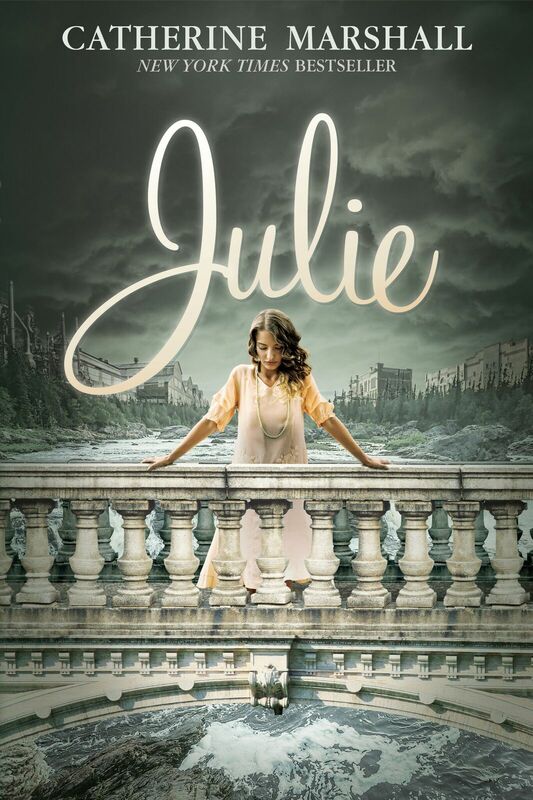 I'm excited to read Julie by Catherine Marshall. I loved Christy! I'd love to read Julie! Thanks for sharing! 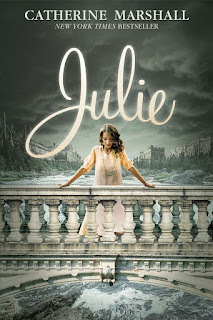 Thank you for your review and the information on "Julie" by Catherine Marshall as well as being part of the book tour. thank you for being a part of the tour. I love this cover. I am excited that this is being re-released. on my to buy list. And to think I haven't read it before.